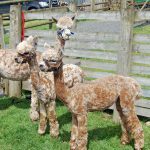 We are located in a beautiful part of south-east Cornwall just over the Tamar River and only 15 minutes from Plymouth. Please feel free to get in touch for information, advice or sales enquiries. 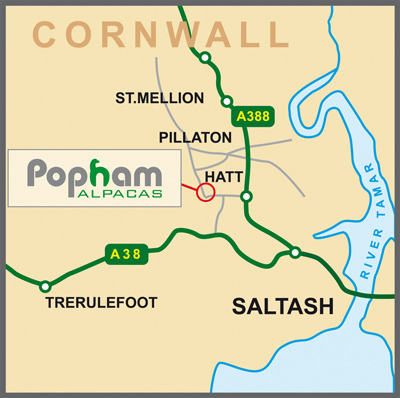 Popham is just across the Tamar Bridge in Cornwall, follow the A388 out of Plymouth towards Callington. At the Hatt roundabout take the first exit towards Pillaton and keeping on this road we are exactly 1.1 miles down the road.